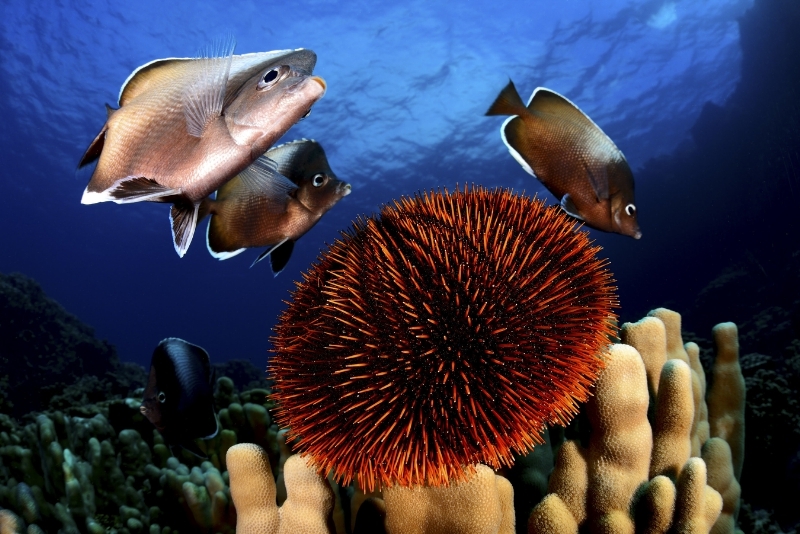 An area of marine habitat covering 740,000 sq km off Easter Island has been designated as a marine park. The new Rapa Nui marine park is currently home to at least 142 endemic marine species, including 27 which are threatened with extinction. Within the 740,000 sq km area, as much as 77 percent of the Pacific Ocean’s fish population can be found here. Recent expeditions have even uncovered several new species previously unknown to science. Both industrial fishing and extractive industries are banned within the reserve. However, the 3,000-strong indigenous Rapa Nui people are permitted to continue with their traditional fishing activities using hand lines.